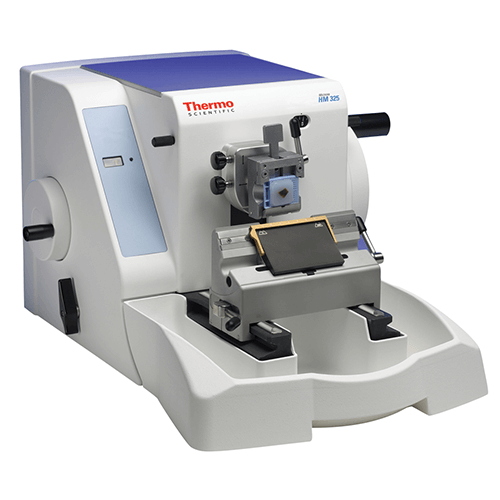 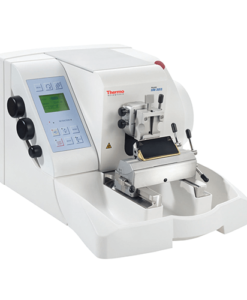 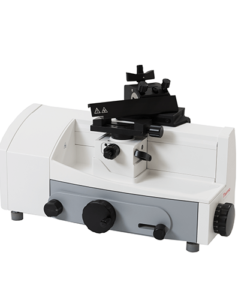 Thermo Scientific HM 325 Manual Rotary Microtome is a robust instrument that doesn’t need a power supply to provide high-quality paraffin sections. 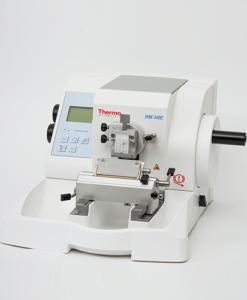 Thermo Scientific HM 325 Manual Rotary Microtome is a robust instrument that doesn’t need a power supply to provide high-quality paraffin sections. 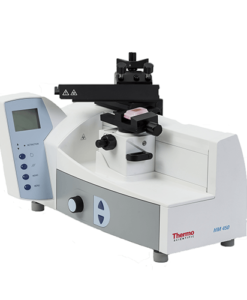 The HM 325 features selectable retraction at the return travel to protect the specimen and manual coarse advance for fast working.